okay, so i know my baby is cute. but…there’s always that nagging feeling that maybe, just maybe, people might be lying to me. because sometimes babies AREN’T cute. in fact, some babies are just ugly. i know some people would smack me for even thinking it, but it’s true. today tested my faith in s’s cuteness. passport photos, like license photos, are never attractive. unfortunately, hers weren’t the exception to the rule. 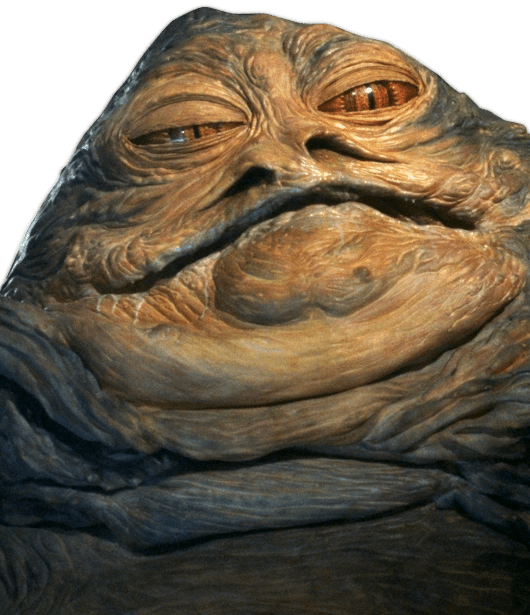 so what if i have a baby passport that says i gave birth to jabba the hutt?!?! i know in my heart she’s still adorable. poor thing. she will never live this down.